A woman who can’t swim wades into a suburban pool. An Indian family sits down to an Australian Christmas dinner. A single mother’s offer to coach her son’s soccer team leads to an unexpected encounter. A recent migrant considers taking the fall for a second generation ‘friend'. A wife refuses to let her husband look at her phone. An international student gets off a train at night. Roanna Gonsalves' short stories unearth the aspirations, ambivalence and guilt laced through the lives of 21st century immigrants, steering through clashes of cultures, trials of faith, and squalls of racism. Sometimes heart-wrenching, sometimes playful, they cut to the truth of what it means to be a modern outsider. 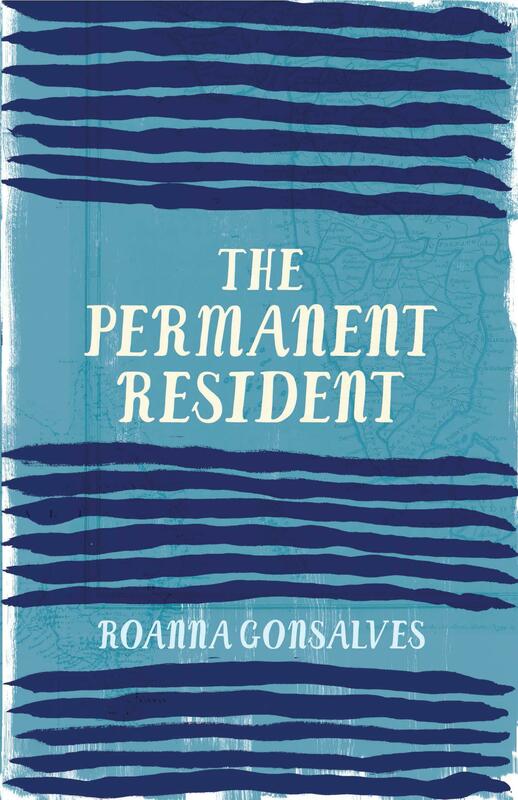 The sixteen stories in the collection The Permanent Resident by Roanna Gonsalves depict modern Indian immigration to Australia. Gonsalves, who came to Australia in 1998 as an international student, is a specialist in contemporary Indian literature. Many of her stories reminded me of Jhumpa Lahiri’s fiction about Indian migrants in the USA, but Gonsalves takes a more playful and humorous approach. Some of her characters’ insecurities are evident through their frenzied Facebook and Instagram postings (see ‘Friending and Trending’) as well as their boasting: ‘I can almost taste the barrel this wine was matured in,’ comments a character in the story ‘Full Face’, until her husband reveals gleefully that the wine cost three dollars per bottle. While Gonsalves can be self-deprecating about her fellow Indians, many of the stories demonstrate the hardship of those on student visas, paying exorbitant university fees. Ikea furniture, shared dinners on melamine plates and students working two jobs so they can send money home to their families who have funded and encouraged them, are commonplace. In many ways Gonsalves’ stories demonstrate people’s lives in limbo – students and others who are wanting and waiting for the much-desired ‘permanent resident’ status. They talk about it and imagine how much better life could be. One story, ‘The Permanent Resident’ – the last in the collection – has a barb. A woman attends her weekly ‘swimming for adults’ lesson at a suburban pool. Until now she has been unable to put her head under the water. Her teacher greets her, asking if today will be ‘the day’, and in the short time before the lesson we learn more about her life, and how tragedy has changed her life despite her seemingly secure status. This book appeals to the hope we all have for a ‘better life’, no matter what form that takes. Annie Condon is a bookseller at Readings Hawthorn.